Mile 81 Movie Coming Based Upon Stephen King Short Story | Nerd Much? Mile 81, Stephen King’s 2011 supernatural horror novella, is getting the big screen treatment. Deadline is reporting that King’s short story will be adapted with writers, producer and a director for the Mile 81 movie already in tow. The duo of Alistair Legrand and Luke Harvis have been tapped to handle scripting for the Mile 81 movie. The pairing previous wrote the 2015 horror film, The Diabolical. Alistair Legrand has also been assigned directorial duties on the project as well. The director recently helmed the horror movie Clinical for Netflix in 2017. Legrand paired with Harvis on the script for that project too. Ross M. Dinerstein is listed as a producer on the Mile 81 movie. It’s the second King property that Dinerstein has been associated with as he helped to produce 1922 for Netflix. As far as the plot goes, it’s difficult to describe without giving too much away. Just like King’s novella, the Mile 81 movie will surely revolve around the events that take place near the closed rest stop located at the mile marker 81 just off of the Maine Turnpike. At the Mile 81 rest stop sits a dirty, older model station wagon. 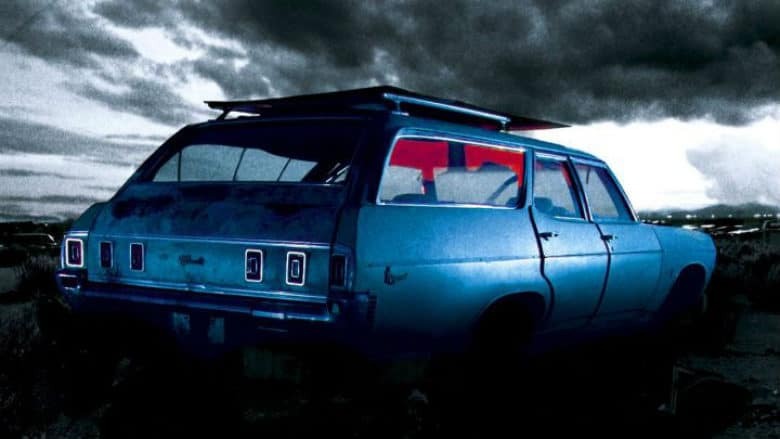 And as you might suspect with this being a Stephen King story, anyone that happens to come into contact with the station wagon likely has something traumatic occur to them. The story was first published as an eBook for Simon & Schuster Digital in 2011. It was later expanded upon and adapted for King’s short story collection entitled The Bazaar of Bad Dreams in 2015. Legrand and Dinerstein are hoping to get the ball rolling on the Mile 81 movie as soon as possible. Deadline states that casting discussions are currently ongoing, with the team hoping to get production underway at some point towards the end of this year.